Laura Mvula was named Best Female and Best Rnb/Soul act. 20. 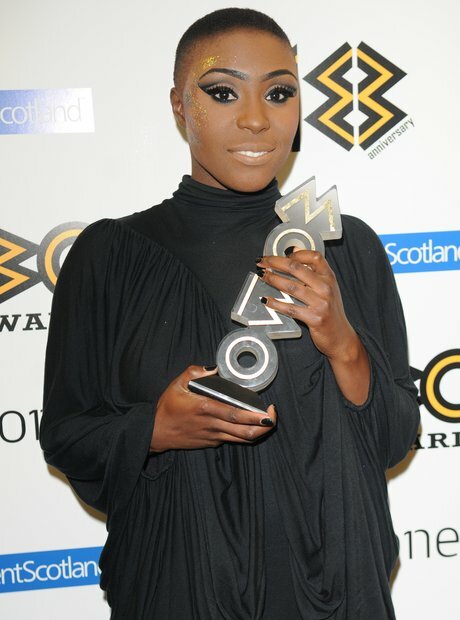 Laura Mvula was named Best Female and Best Rnb/Soul act.